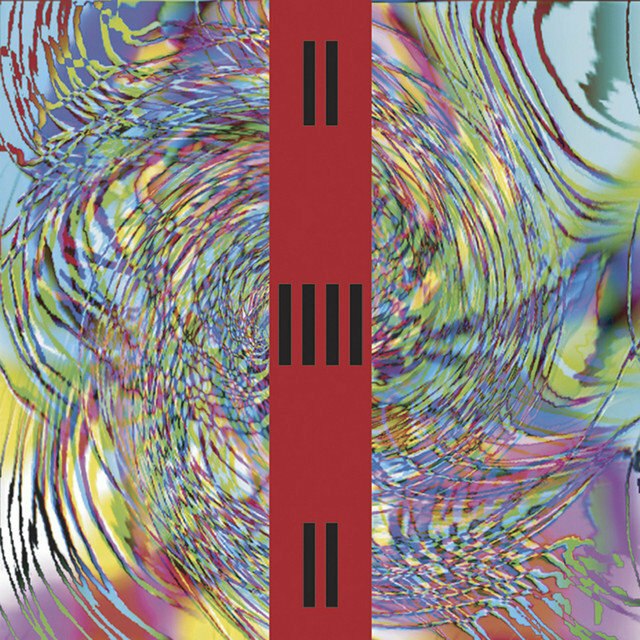 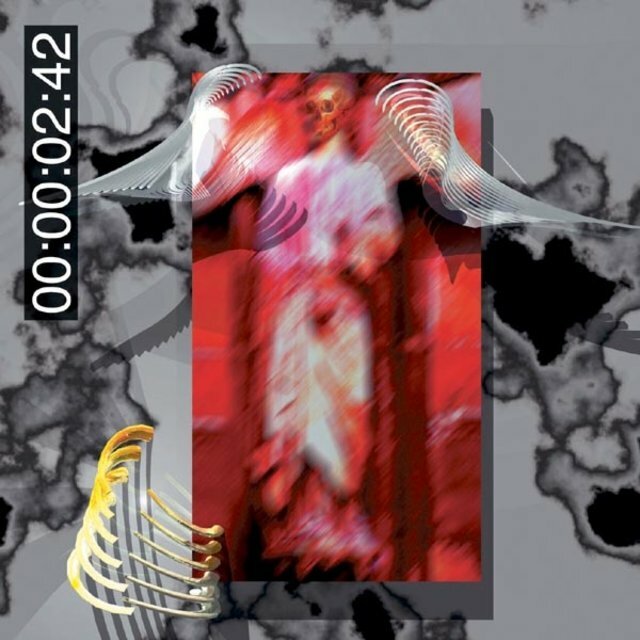 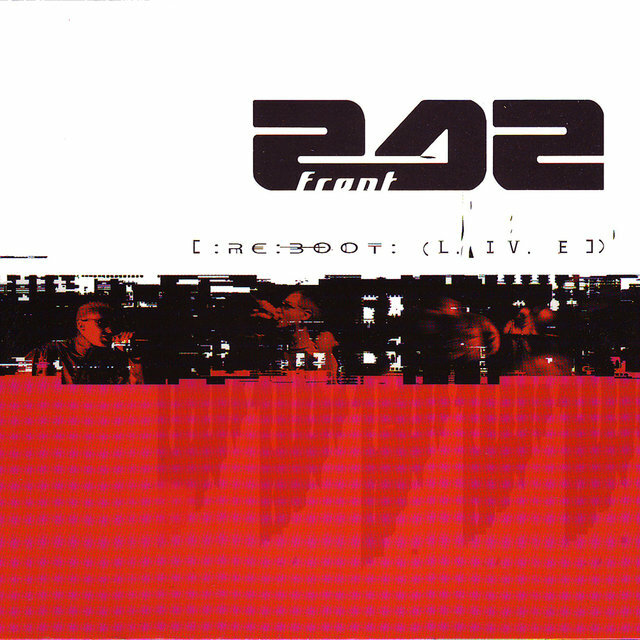 One of the most consistent industrial bands of the 1980s, even though they regularly pursued a more electronic variant of the sound that swept into vogue during the '90s, Front 242 were the premier exponent of European electronic body music. 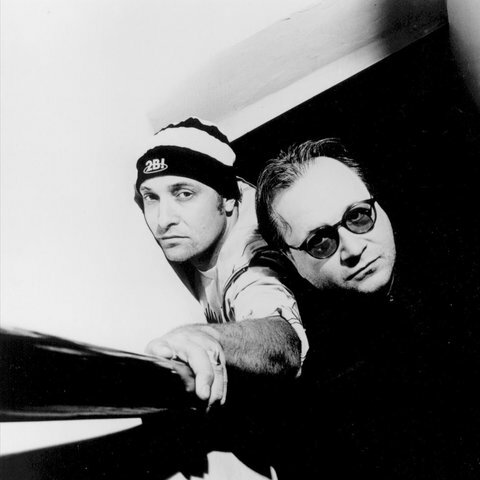 Initially, the group was just a duo when formed in October 1981 in Brussels; programmers Patrick Codenys and Dirk Bergen recorded "Principles" and released the single on New Dance Records. 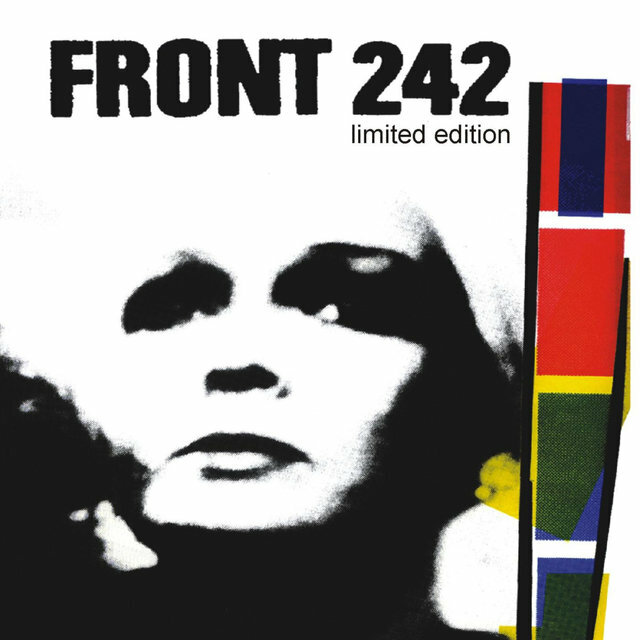 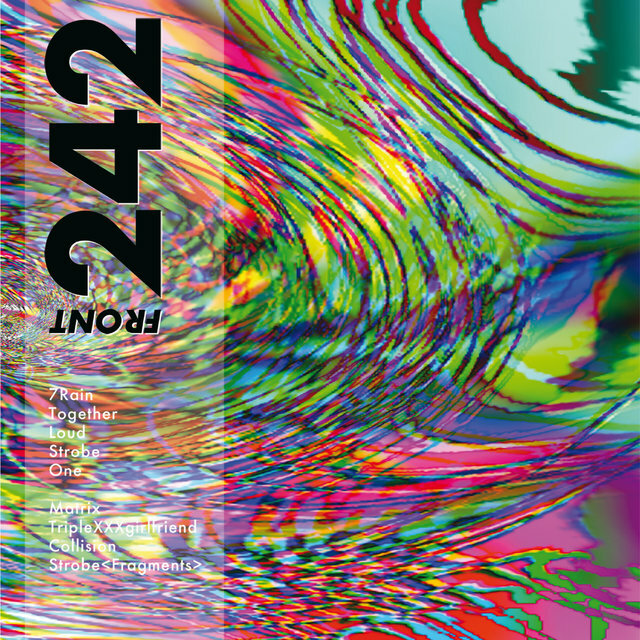 A year later, programmer Daniel Bressanutti (aka Daniel B. Prothese) and lead vocalist Jean-Luc de Meyer joined as well; dubbed Front 242 because of the name's universal meaning and united connotations, the quartet debuted in 1982 with the single "U-Men" and album Geography, recorded for Red Rhino Europe Records (RRE). 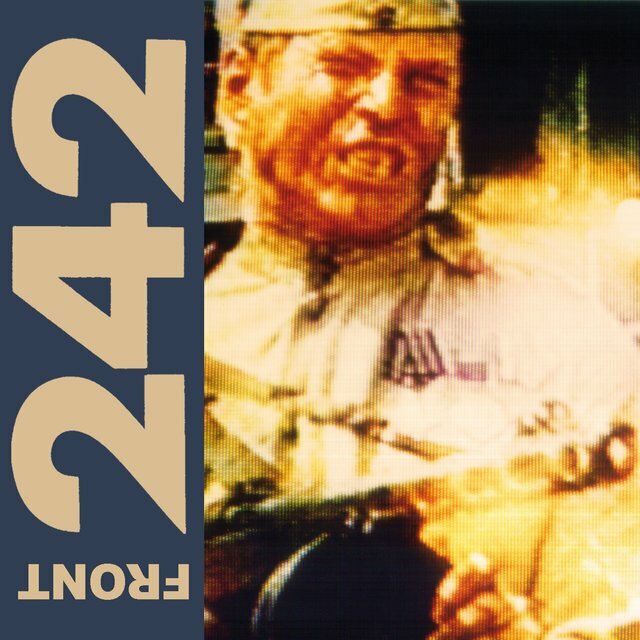 Not dissimilar to Depeche Mode and other synthesizer bands at the time, Front 242 began playing live later that year, adding percussionist Geoff Bellingham but later replacing him with an ex-roadie, Richard 23 (born Richard Jonckheere). 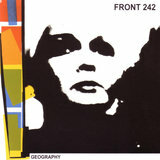 (Dirk Bergen also left the working band, but stayed on to direct management.) 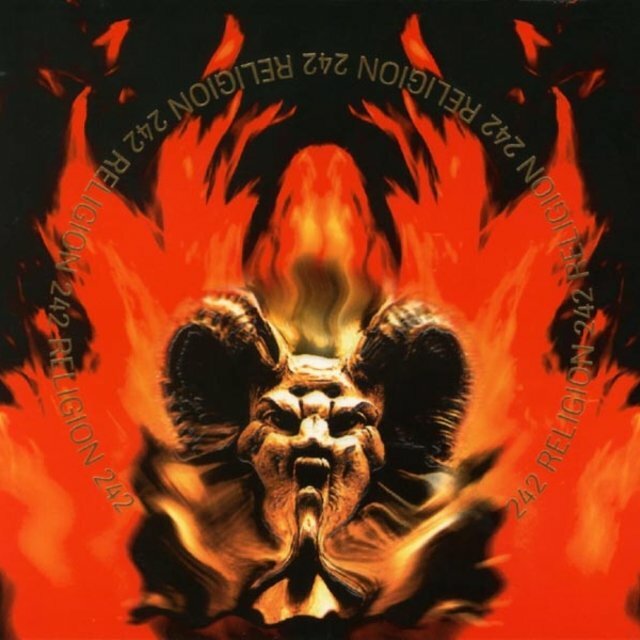 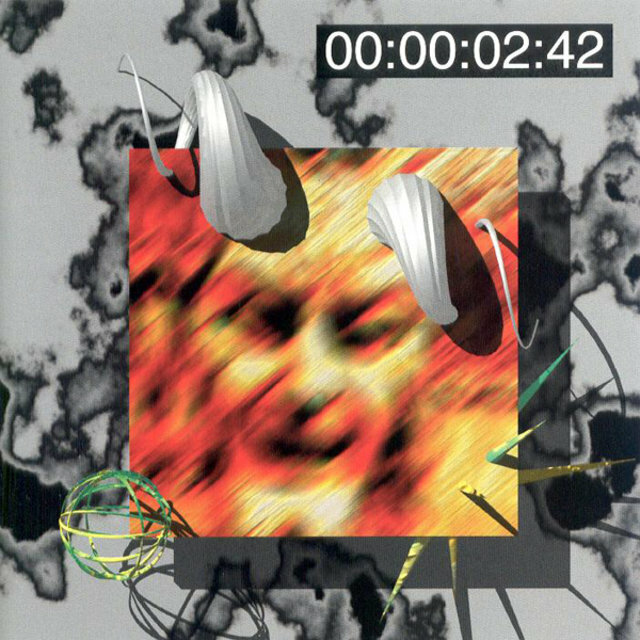 The group's sound began to grow more aggressive with 1984's No Comment EP, still reminiscent of synth pop but with harder-hitting rhythms and added menace from de Meyer's vocals. 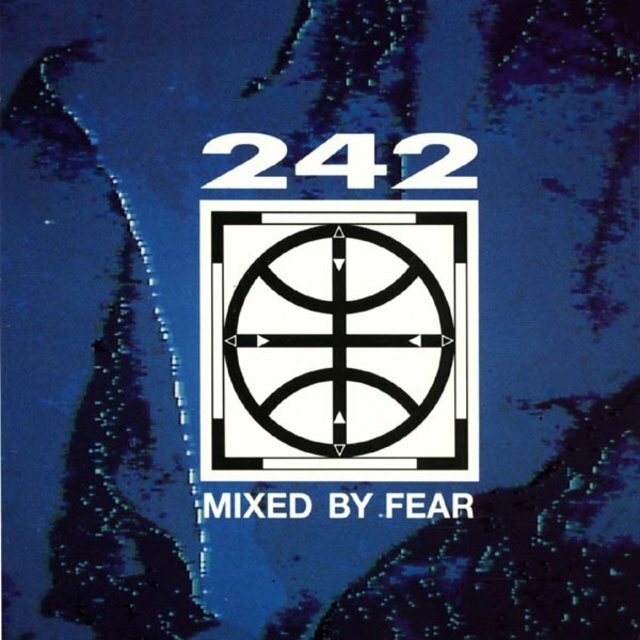 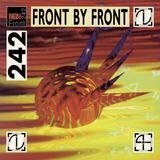 By 1987, Front 242 had gained an American contract through Chicago's Wax Trax!, the home of a diverse group of mostly European aggressive synthesizer acts later lumped together as exponents of industrial rock. 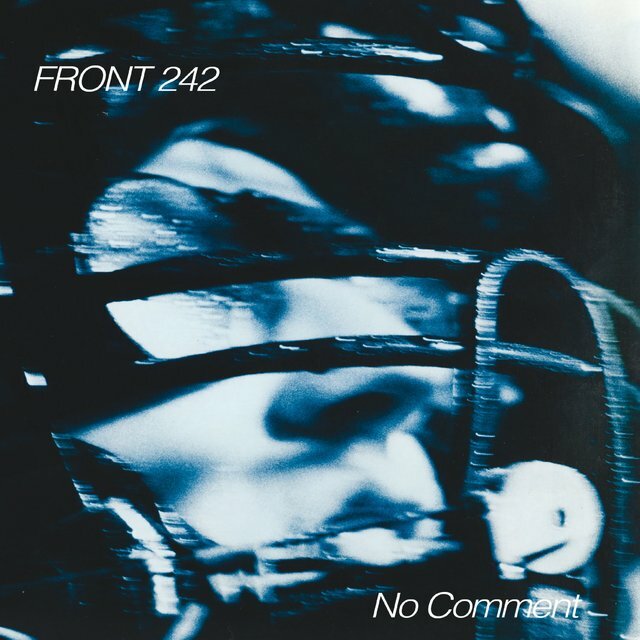 Wax Trax! 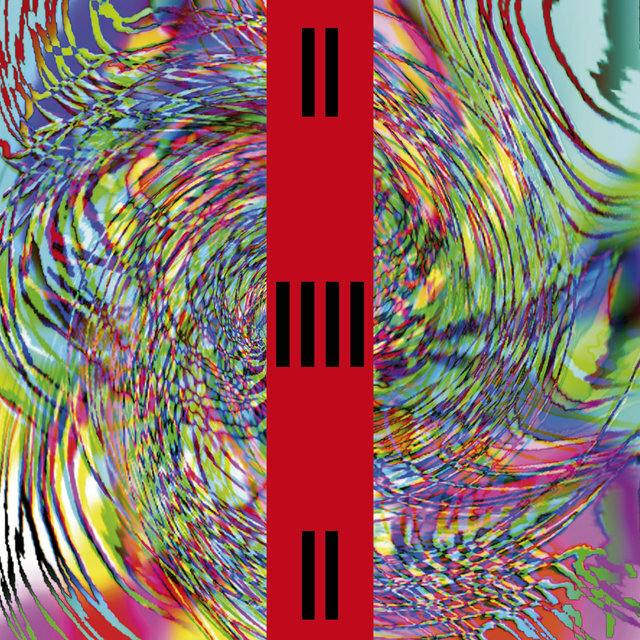 reissued much of the group's recordings (including the rarities collection Back Catalogue) and released a new album, Official Version. 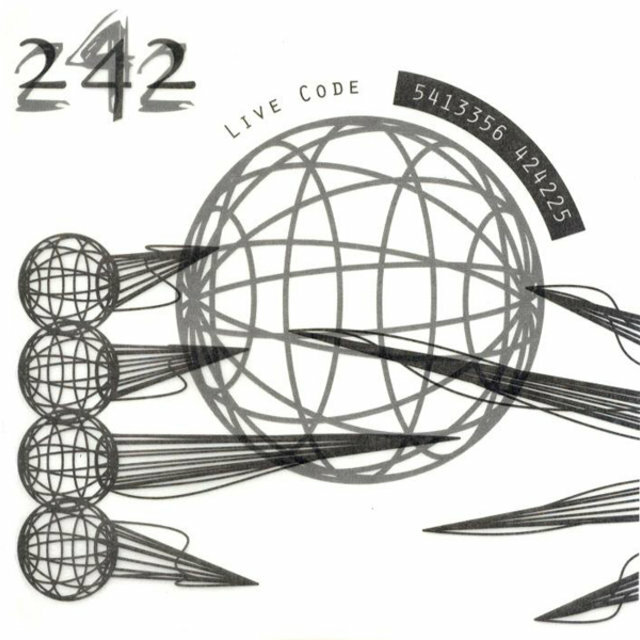 The first Front 242 LP to coalesce as a consistent recording, the album contained several cold-wave club hits ("Masterhit," "Quite Unusual") and, for the time, excellent production values. 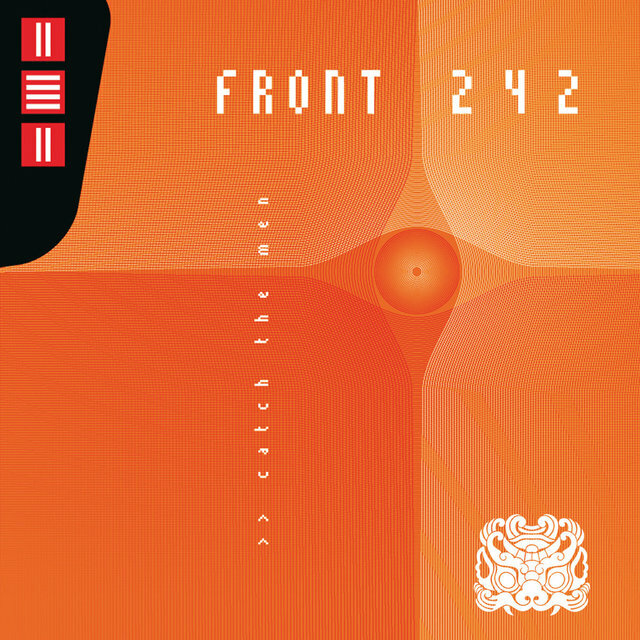 Released in 1988, third LP Front by Front was undoubtedly the group's best yet, with more emphasis on song structure than loose mechanistic grooves. 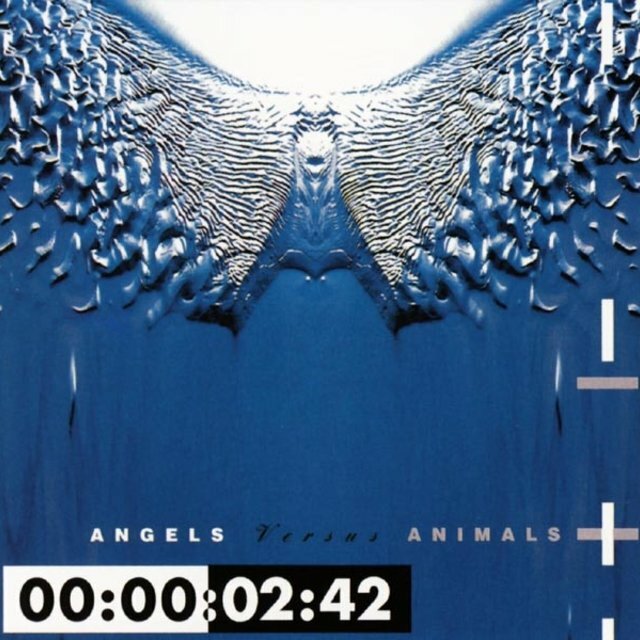 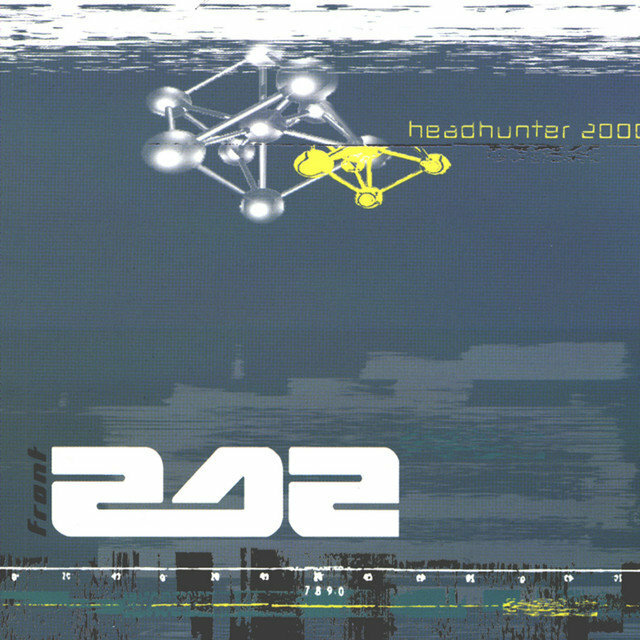 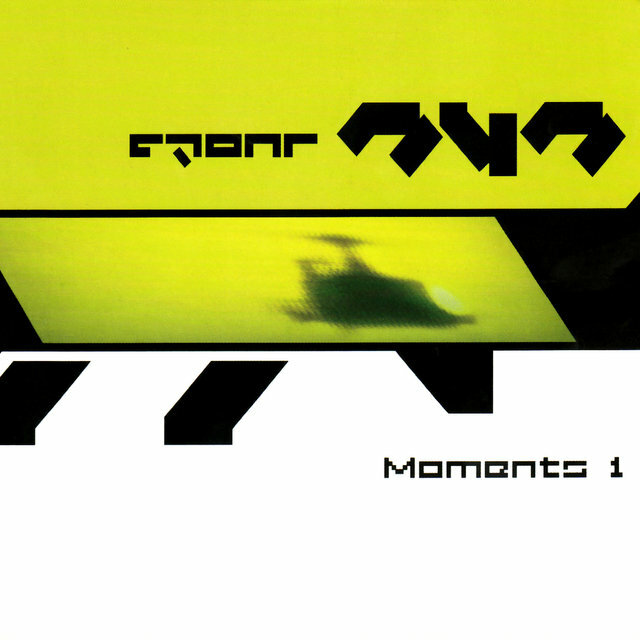 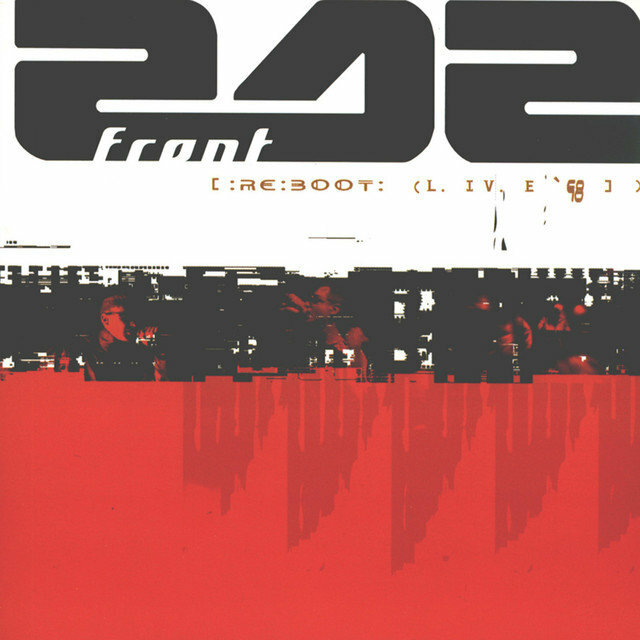 Besides the alternative club hits "Headhunter" and "Never Stop," the record was Front 242's most consistent. 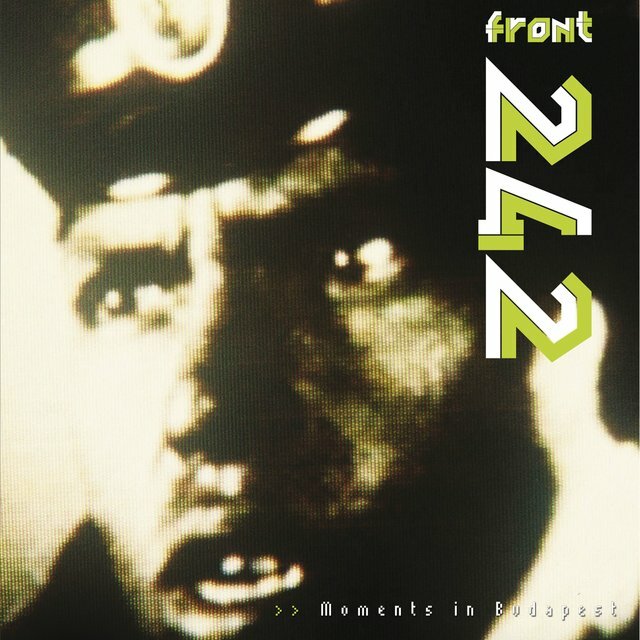 By the end of the decade, Front 242 had become the first Wax Trax! 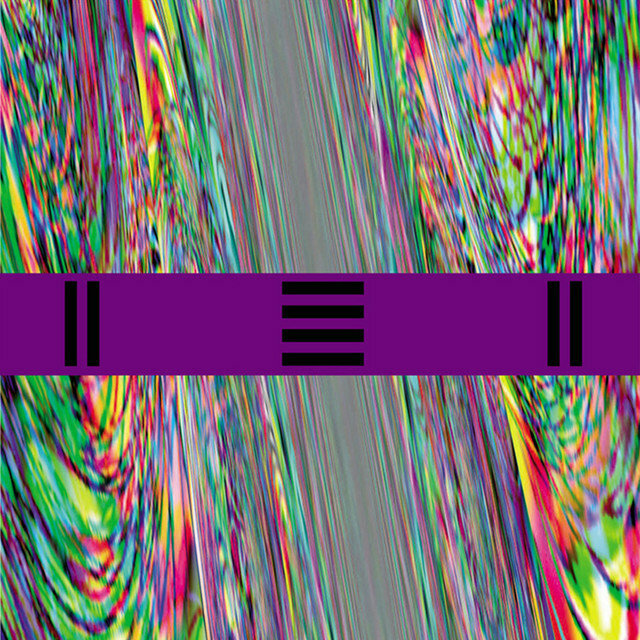 artist to make the jump to a mainstream label; Epic Records picked up the band's contract, reissuing each past album with new artwork and bonus tracks. 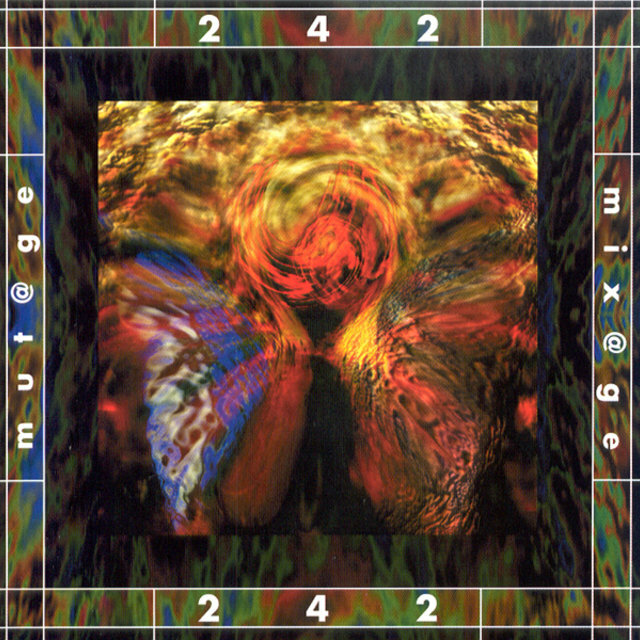 The single "Tragedy (For You)" became another alternative club hit, and picked up rotation on MTV as well. 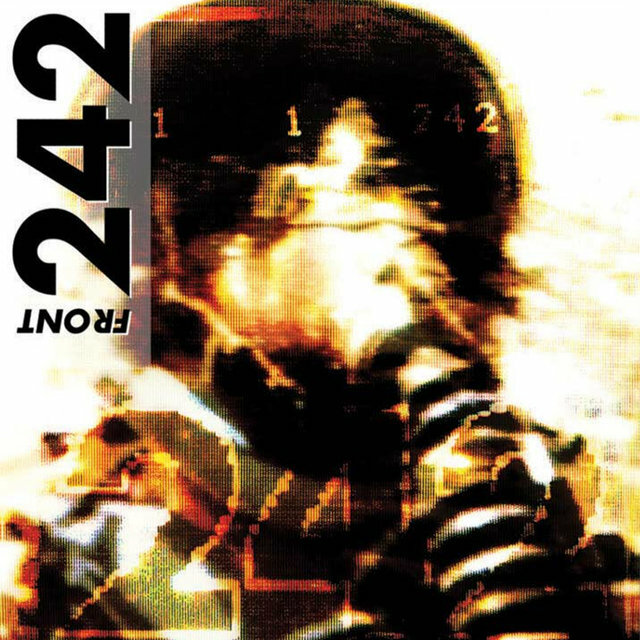 Though the following album, Tyranny (For You), couldn't touch Front by Front in terms of quality, it made great strides for the group in the minds of audiences — by the time of its release in 1991, Front 242 was, with Ministry and Skinny Puppy, one of the most well-known industrial acts in music.